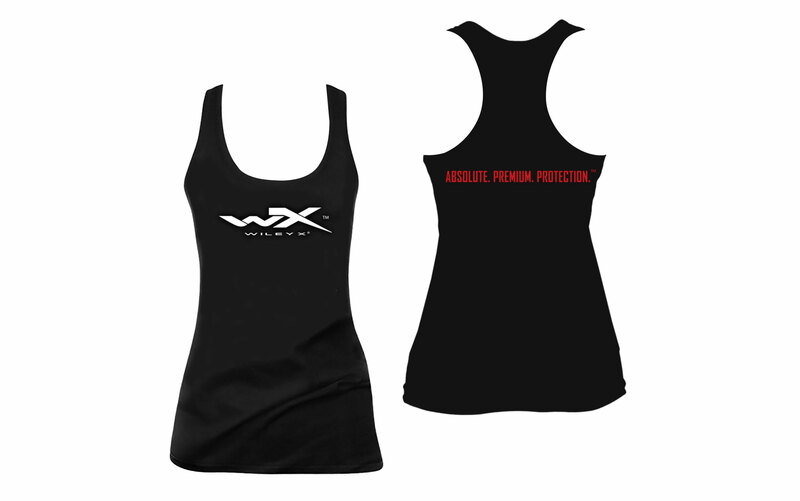 This soft, non-ribbed, stretchy women's tank is 57% combed cotton and 38% polyester. 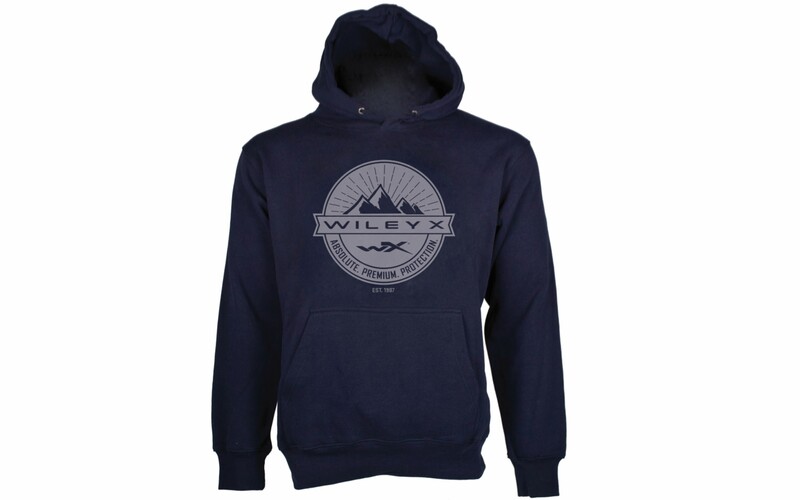 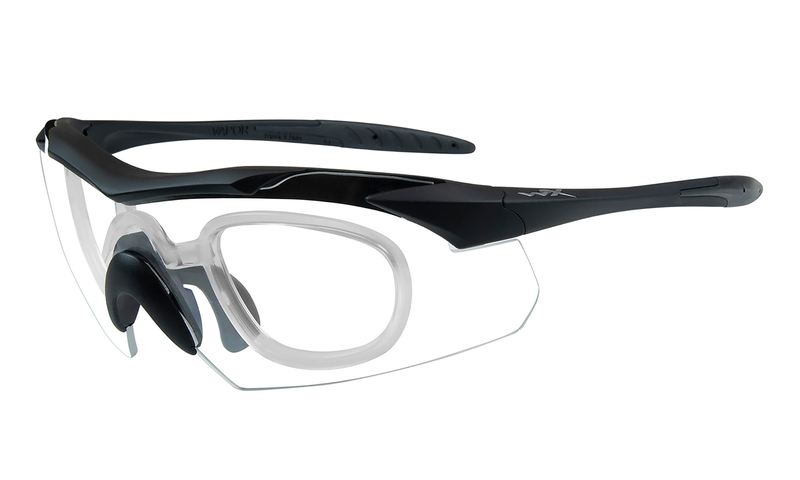 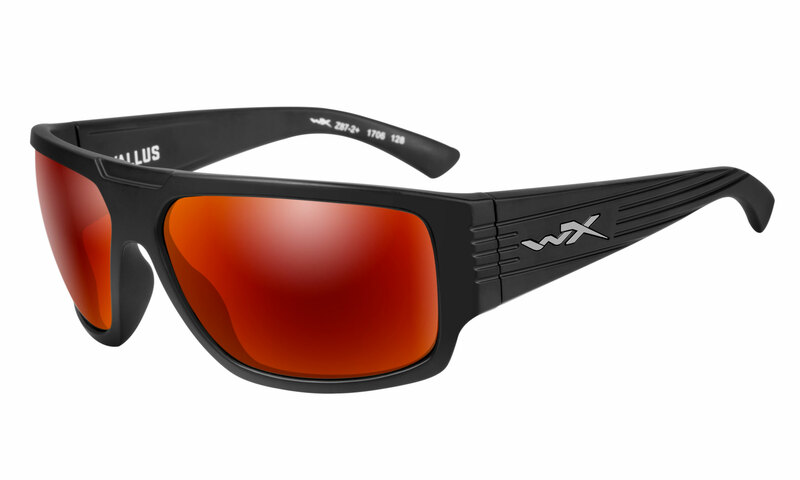 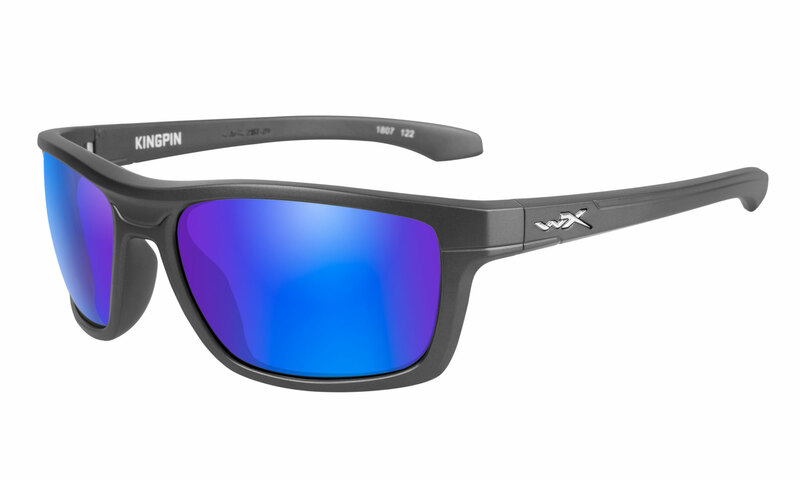 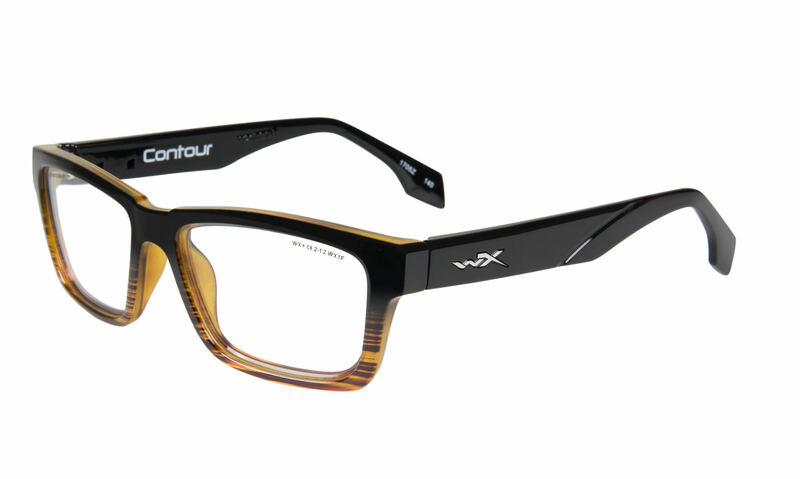 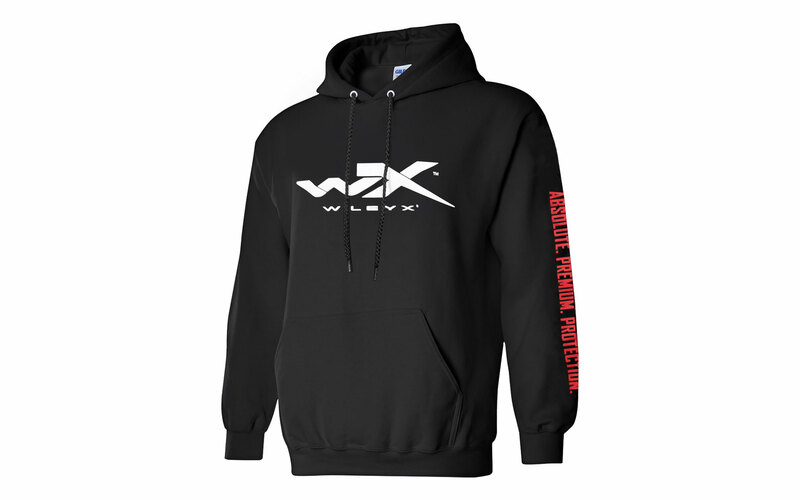 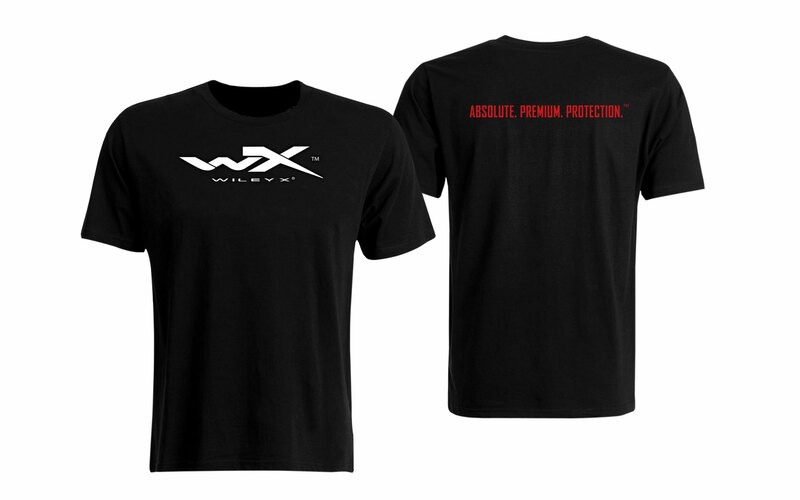 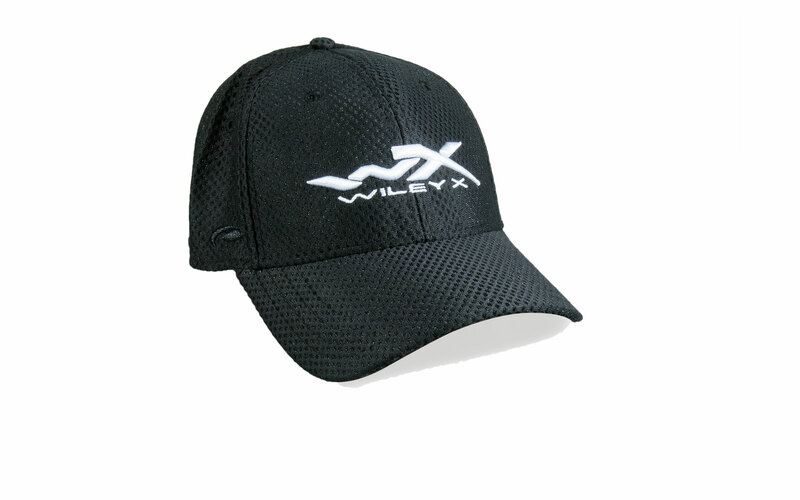 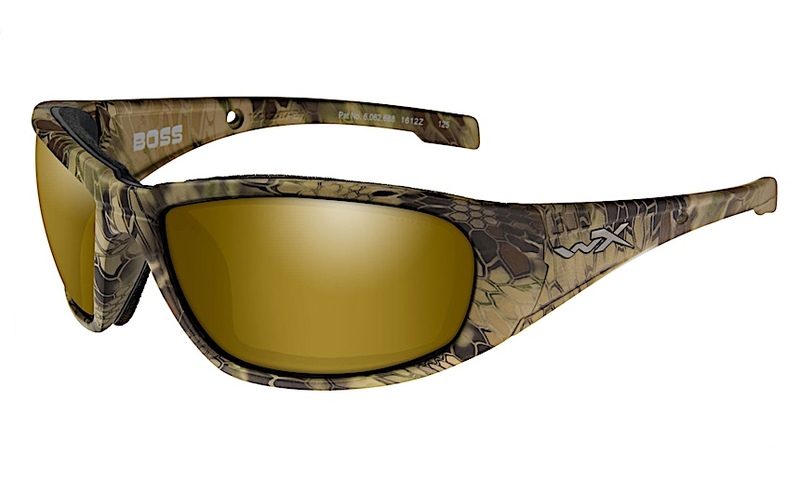 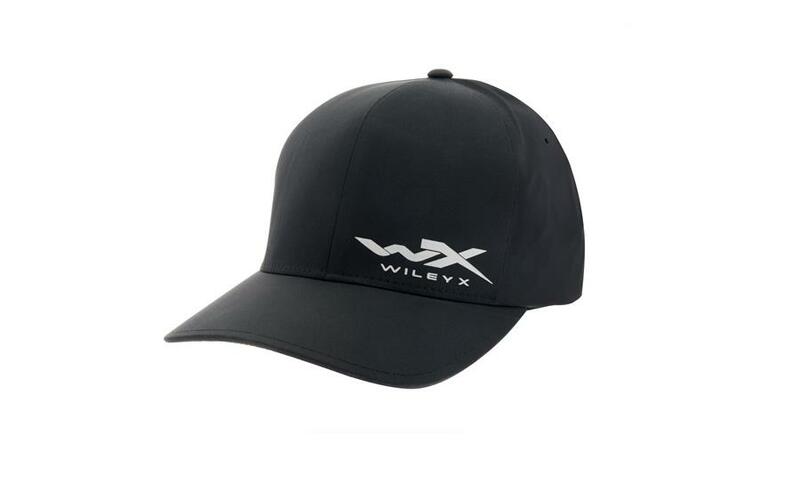 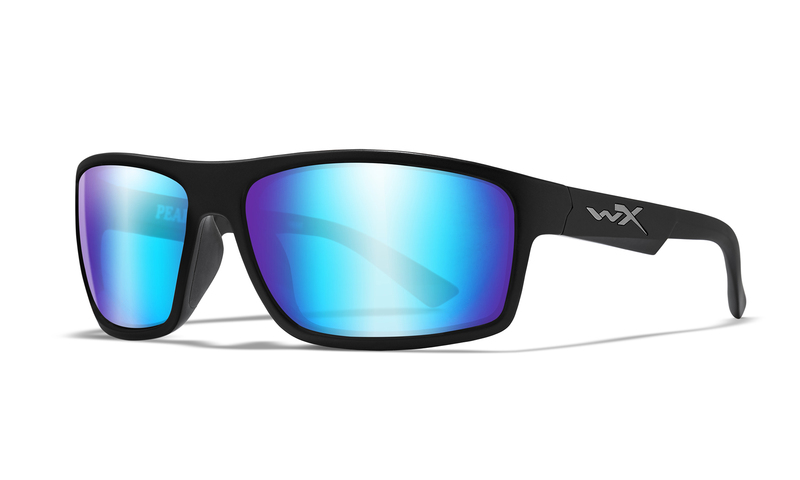 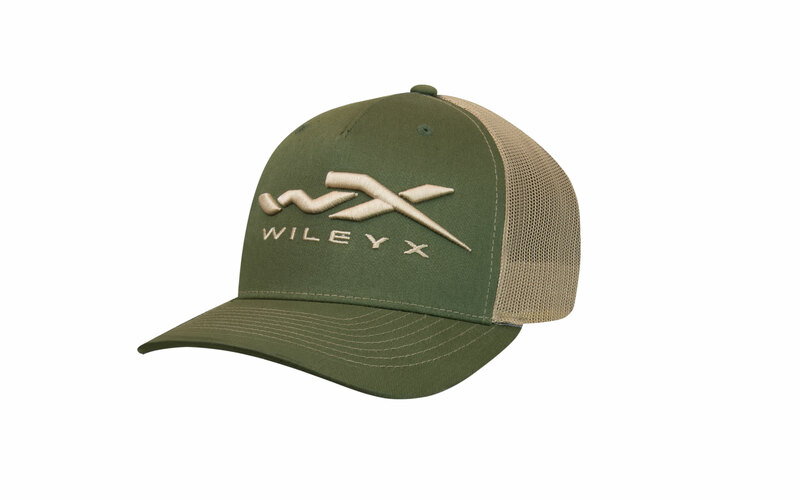 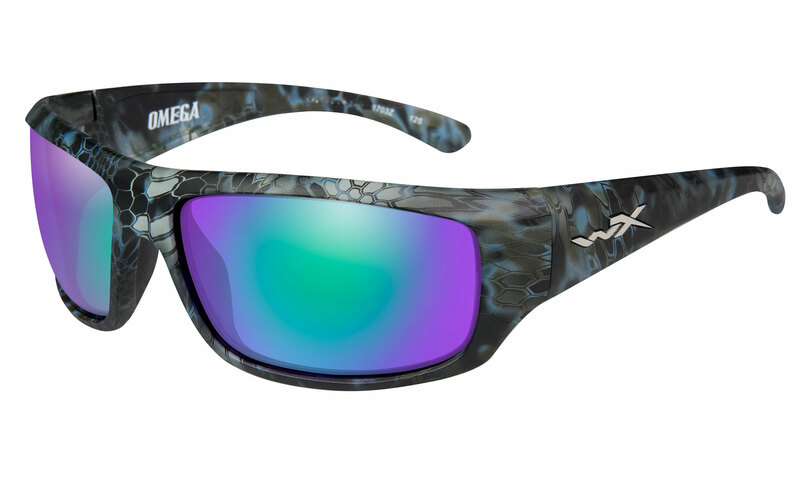 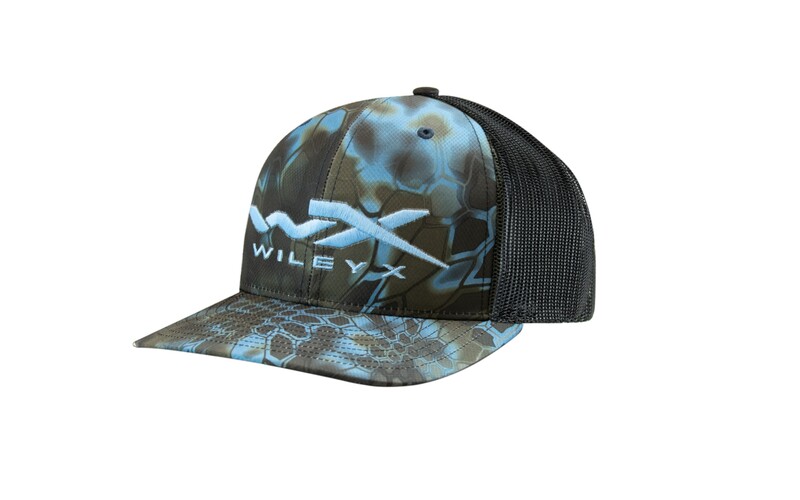 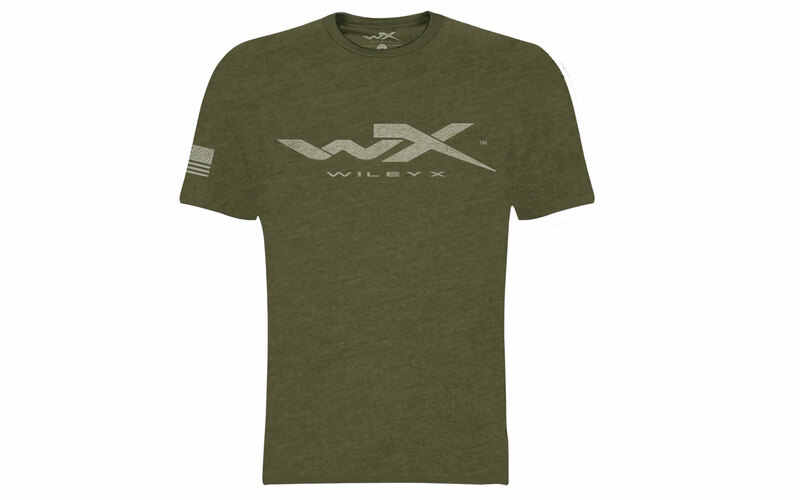 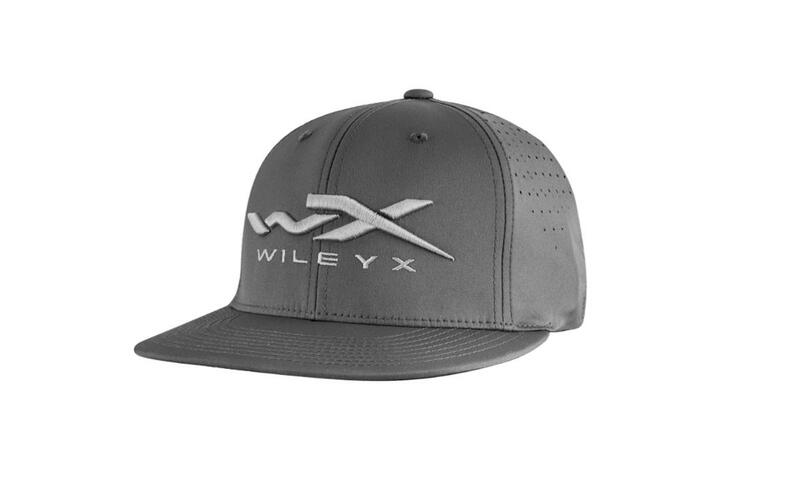 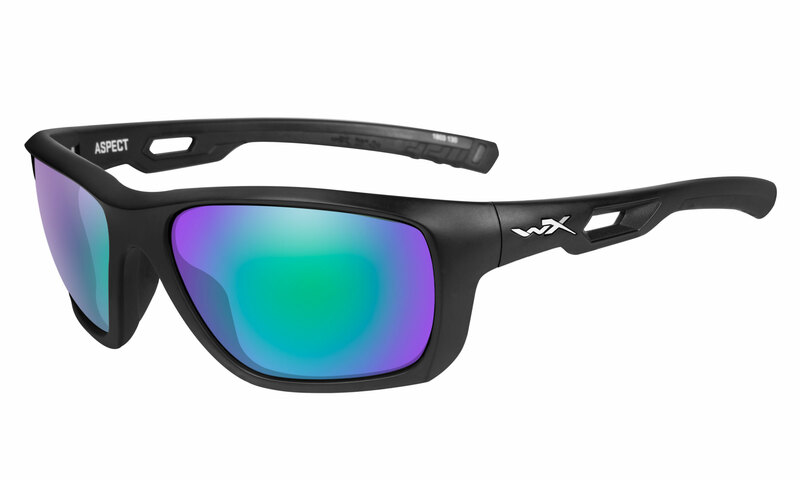 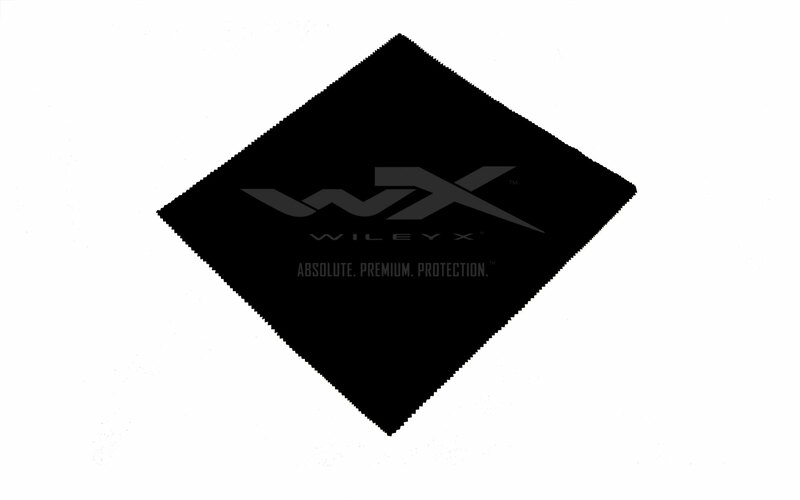 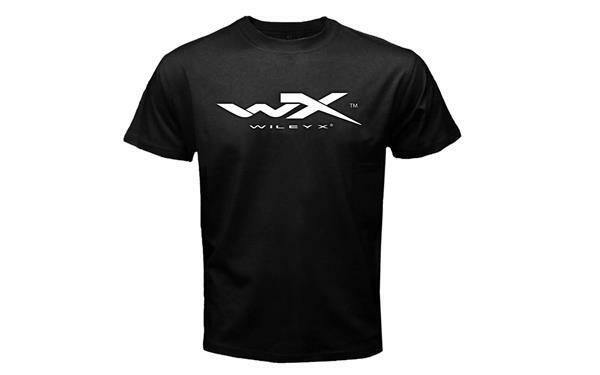 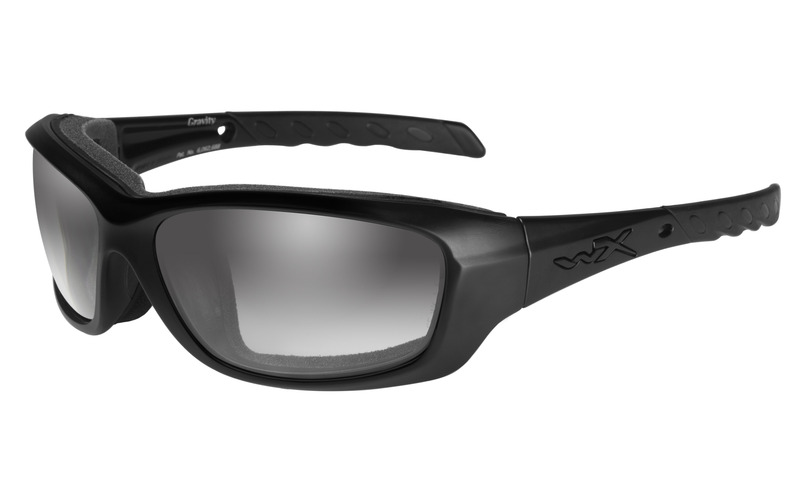 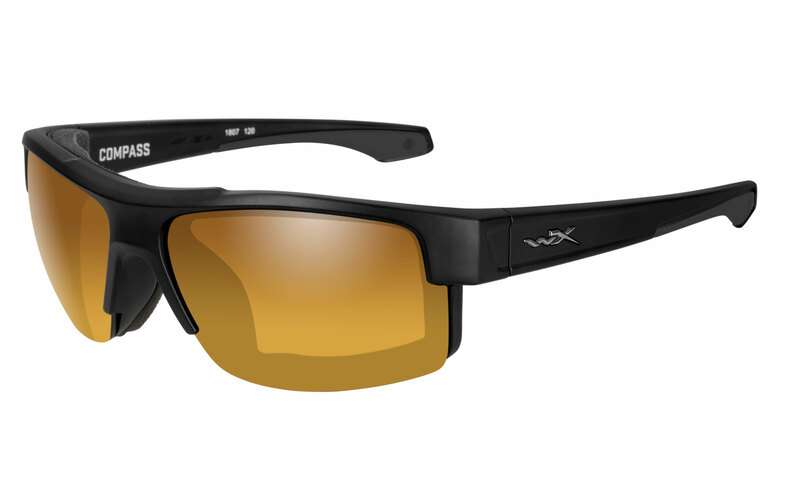 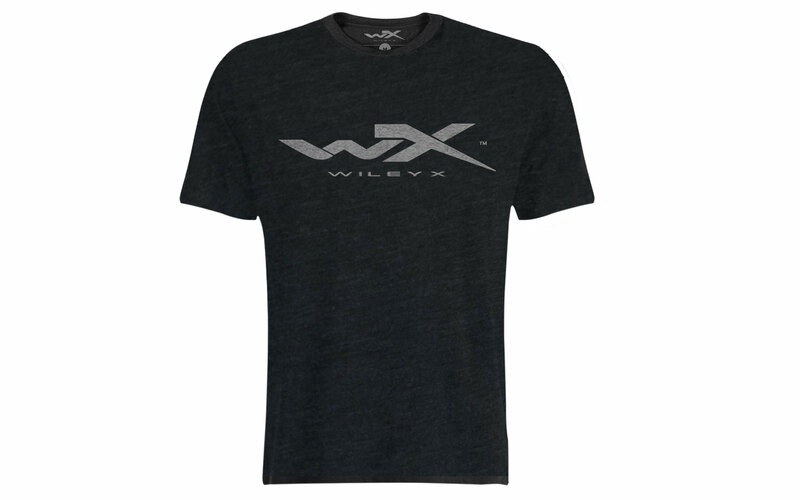 Features the Wiley X logo on the front. 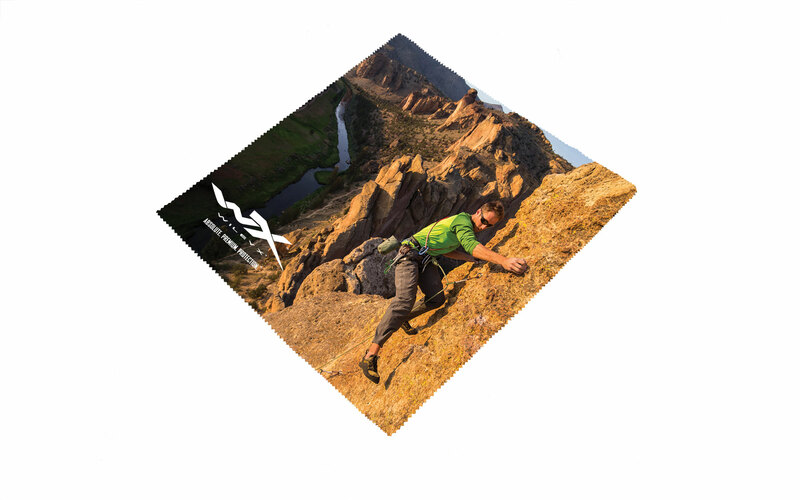 Info for creating an account 339508525 * please fill up all Required fields.